Gobbledygeek episode 47, “The Worlds According To…,” is available for listening or download right here. Ever wanted to get away? Ever wanted to escape into a world different from your own, if only for a moment? Sure you have. Everyone has. In this week’s episode, Paul and AJ ruminate on which fictional worlds they’d like to live in, even if, as their selections prove, the mortality rate would be fairly high. 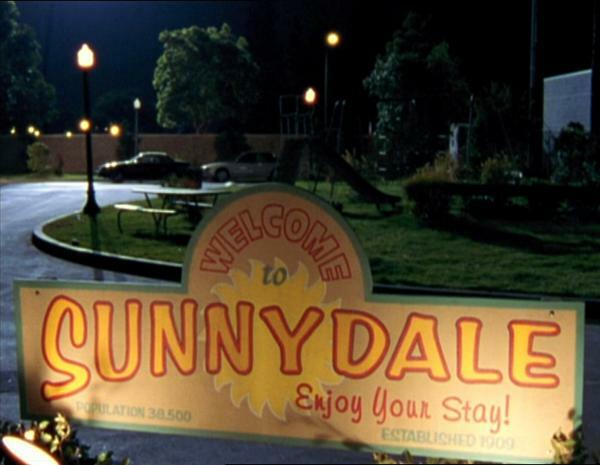 On our itinerary, there’s Sunnydale, CA; Middle-earth; Toronto (though a very specific Toronto); even Sesame Street. You’ve also got news; upcoming DVD releases; AJ’s reviews of the Simon Pegg/Nick Frost extraterrestrial comedy Paul and Stephen King’s novella collection Full Dark, No Stars; and Paul’s brief look at the Stand by Me 25th Anniversary Blu-ray. And as a bonus, this is the first-ever episode that clocks in at under two hours! Yay! Next: strong women in fiction. This entry was posted in Shameless Self-Promotion and tagged blu-ray, buffy, buffy the vampire slayer, dvd, full dark no stars, gobbledygeek, jim henson, joss whedon, jrr tolkien, libsyn, lord of the rings, middle-earth, nick frost, paul, podcast, scott pilgrim, sesame street, simon pegg, stand by me, stephen king, sunnydale, tolkien, toronto. Bookmark the permalink.